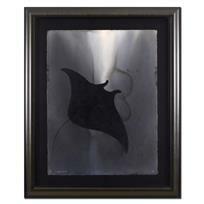 Wyland, "Manta Ray" Framed Original Sketch, Hand Signed with Certificate of Authenticity. 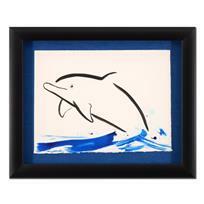 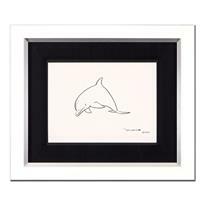 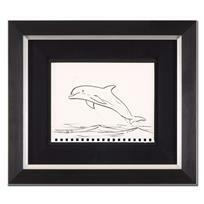 Wyland - "Dolphin" Framed Original Sketch, Hand Signed with Certificate of Authenticity. 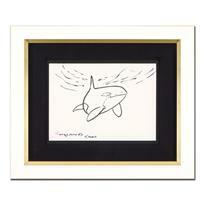 Wyland - "Orca" Framed Original Sketch, Hand Signed with Certificate of Authenticity. 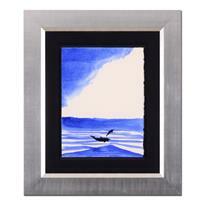 Wyland - "Manta" Framed Original Watercolor Painting, Hand Signed with Certificate of Authenticity. 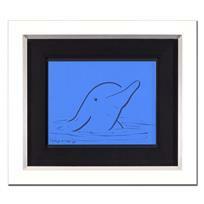 Wyland - "Dolphin" Framed Original Watercolor Painting, Hand Signed with Certificate of Authenticity. 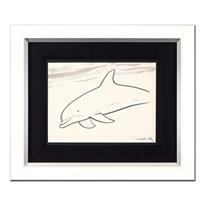 Wyland - "Dolphin" Framed Original Sumi Ink and Watercolor Painting, Hand Signed with Certificate of Authenticity. 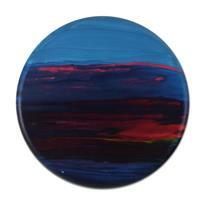 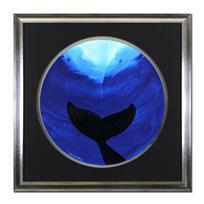 Wyland, "Water Planet 6" Original Oil Painting on Canvas, Hand Signed with Certificate of Authenticity. 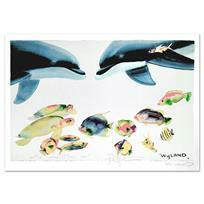 Wyland - "Two Dolphins" Framed Original Watercolor Painting, Hand Signed with Certificate of Authenticity. 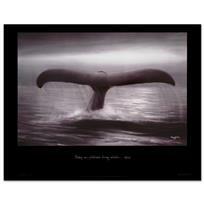 "Tails of Great Whales" Poster by Wyland. 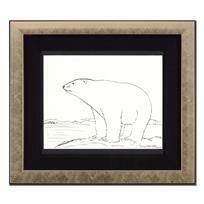 Wyland, "Polar Bear" Framed Original Sketch, Hand Signed with Certificate of Authenticity. 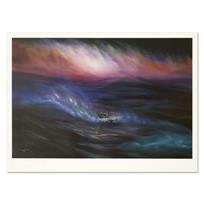 "Who Invited These Guys?" 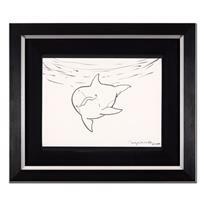 Limited Edition Lithograph by Celebrated Artists Wyland and Tracy Taylor, Numbered and Hand Signed by both artists with Certificate of Authenticity. 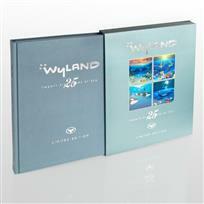 Wyland, "Storm" Limited Edition Lithograph, Numbered and Hand Signed with Certificate of Authenticity. 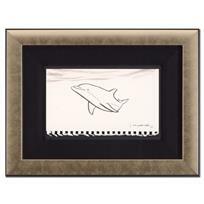 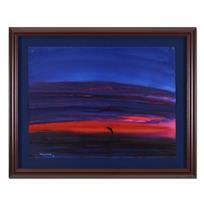 Wyland -"Whale Tail" Framed Original Watercolor Painting, Hand Signed with Certificate of Authenticity.